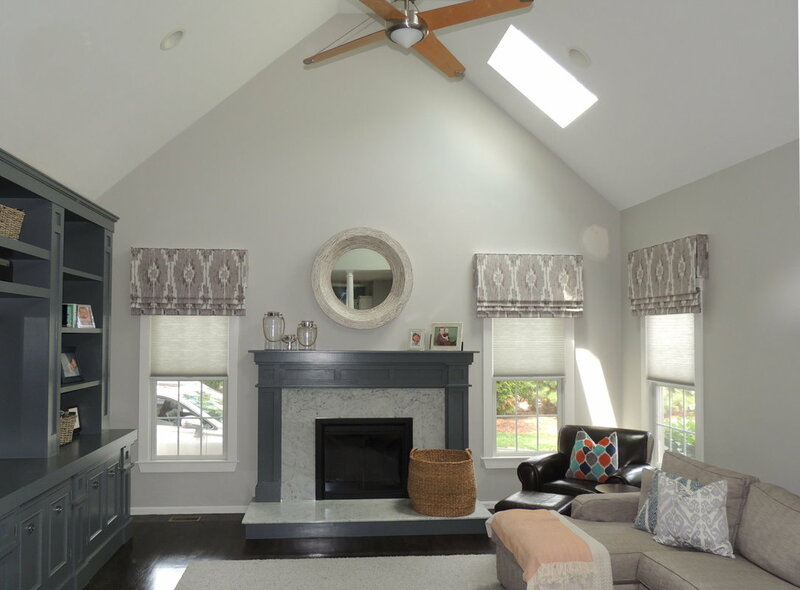 If you are located in the Boston Metro area, Barbara can help you get that finished and cohesive look in your interiors with her expert guidance and trade resources. She will provide ideas you would never have thought of to make your home, finally and utterly, perfect for you. 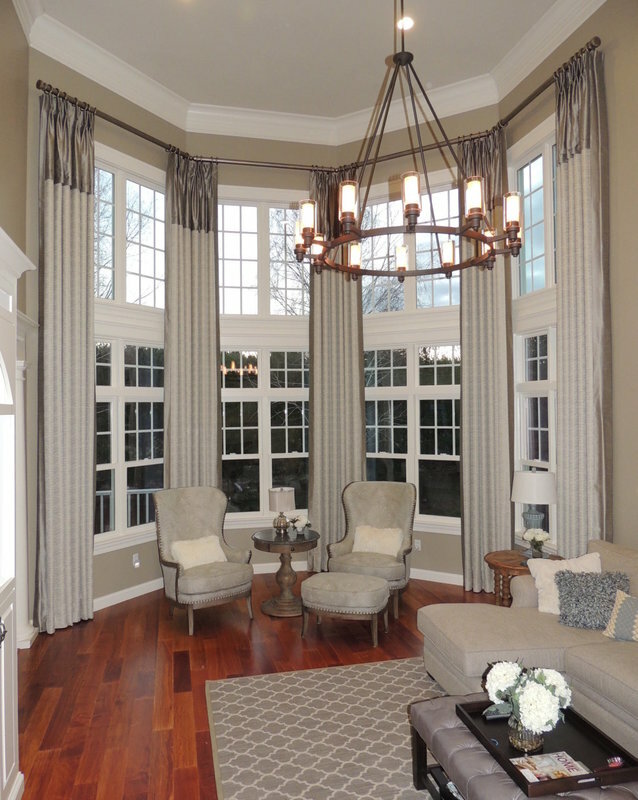 Custom window treatments, whether fabric or blinds, shutters, or shades, do more to boost the usability and feeling of a room than any single furniture component. Explore the many options! 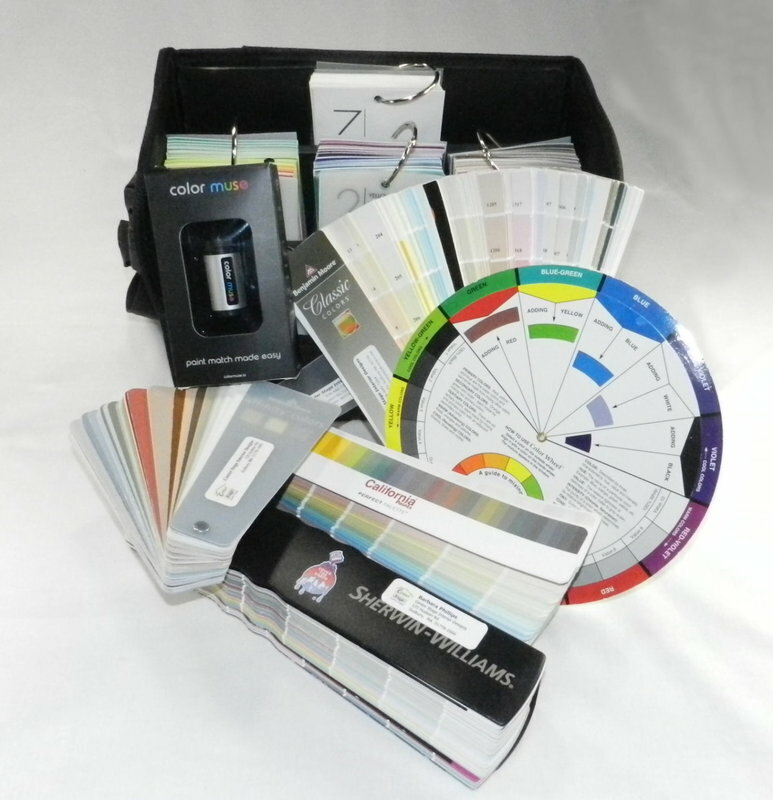 We live in a vibrant world, and whether you want to tone it down indoors, or amp it up, a color consultation can eliminate costly mistakes…yes, it's just paint, until you have to have it redone! 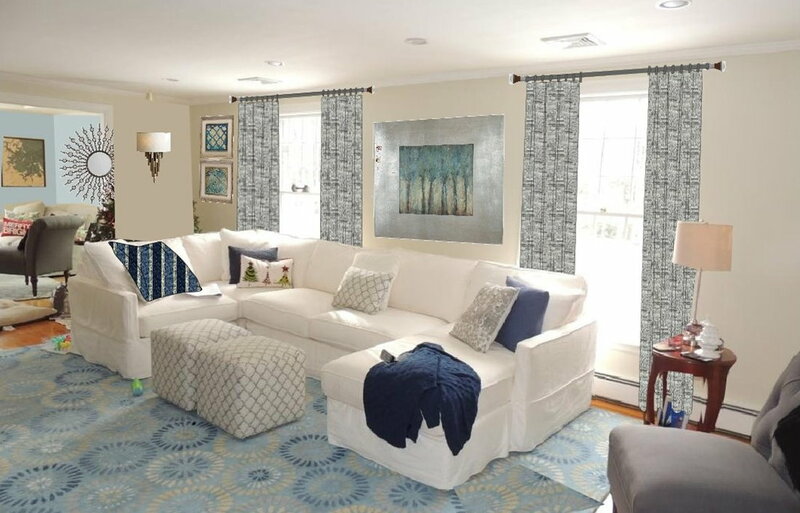 Hard time visualizing how new décor items will look in your home? Barbara's digital design renderings will enable you to discern among options and visualize the opportunities BEFORE you buy.